When Did People Become So Obsessed With Celebrities? 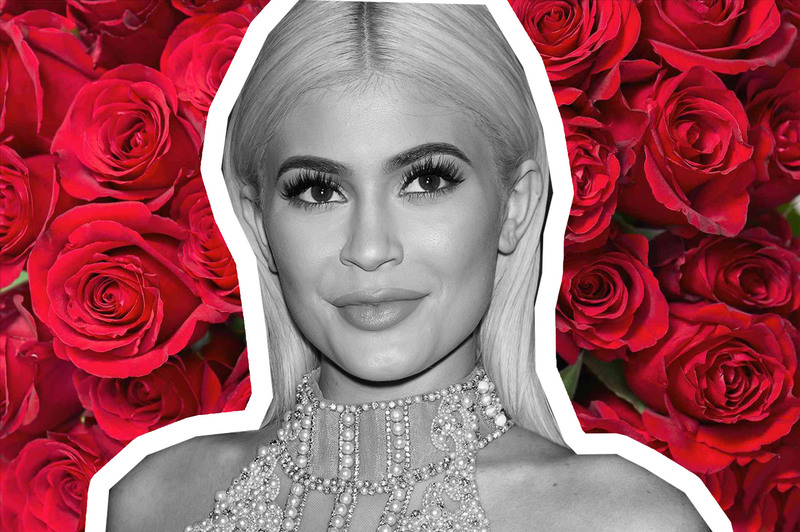 Kylie Jenner is an extremely controversial celebrity who seems to always be grabbing headlines every which way she turns. For the past few months, it’s been a whirlpool of rumors about Ms. Jenner’s alleged pregnancy. Everywhere I look, and every article I read, I see something about how she’s hinting at the gender and how the rest of her family is falling in line along with it. These so-called “clues” are insane — can’t a girl have pink dining room chairs without it being a hint that she’s having a girl? Let the girl live. We poke and prod at these celebrities as if their lives are ours, and as if we have a say. I think we should be talking about them in the ways that they present themselves, not what we want to believe about them. They can be role models, or they can do things that are bad that we can learn from and make examples out of. We always talk about bullying and cyberbullying, but isn’t that exactly what we’re doing to them? How can we make examples for our youth to not bully if we publicly and brutally display the same very actions we tell them are frowned upon? Why should we care, and why should we be allowed to give our insight into their lives? Especially when what we might be saying is far from the truth, not confirmed or flat out rude. I say we let her, because after all, she is a person, and she deserves that. If she wants to take time off, raise some chickens, start a family, who are we to say she can’t? I wish I could say that she could do that, but the reality is that our society has dug a deep hole in their infatuation with celebrities, and it seems as if there is no going back. Yes celebrities do offer a lot of themselves up to the public, but sometimes I think we forget that they are people exactly like you and me. By documenting their lives, they should expect the public to look at them for example, but it doesn’t give us the right to make them feel uncomfortable in their own shoes. When did we as a society begin this insane infatuation with celebrities in their every move? “Celebrities, they’re just like us!” most sites joke, but aren’t they? They’re practically stalked every day, but it’s played off as just any other social norm…why? Its come to a point where we may not even realize the harm of our actions. We could be talking about the good these people do, like starting charities and bringing light to serious issues in other countries. However, we won’t talk about those things, because we as a society are far more interested in their hair colors, their weight losses/gains and the rumors we spread about them. It is time to take a hard look at ourselves and realize the good these public figures can do, and remove the toxicity of how we talk about them. For a better today and a better tomorrow, we need to leave these bad habits behind and take time to learn the good.